2018 has registered both lows and highs in the art space. 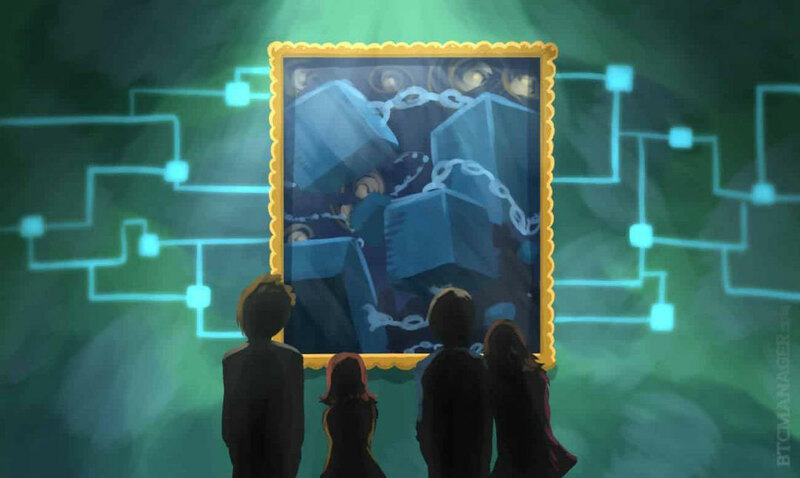 The role of the artist in regards to technology has continued to change in the course of the year, especially with the introduction of Blockchain to enhance transparency, track ownership and provide infrastructure for the tokenization of artwork sales. Artist’s interest in the Distributed Ledger Technology has undoubtedly heightened during the year even as many questions regarding standardization, regulation, and governance have continued to pop up. Clearly, there is a need for an intense conversation regarding the role of technology in the art market. Below are some of the key moments of Blockchain in the 2018 art world. The increase of art and Blockchain news in the media hasn’t gone unnoticed. A number of 2018 Blockchain conferences were dedicated to the art subject. For instance, the 2018 Ethereal Summit placed special emphasis on art. The conference even concluded with an auction. The same year saw Christie, a leading auction house, holding its first Art+Tech summit. The summit stressed the exploration of Blockchain as a viable technology. Speakers at the conference discussed the negative and positive attributes that come with the technology and whether the art world was ready for the changes. Maecenas, a Blockchain platform in July partnered with Dadiani Fine art, a London gallery to offer fractional stakes in Andy Warhol. Over 30% of Warhol was sold in form of Bitcoin and Ethereum with the total value of the crypto share reaching $5.6 million. As the CEO of Maecenas puts it, it was the first of many artworks to come and a landmark for both art and technology. The use of tokenization and art in this way allows easier access to the market, reduced transaction costs, investment diversification and increased liquidity. Christie also went ahead and became the first major auction house to record sales via the chain. The auction house partnered with Artory registry for the sale of Barney Ebsworth collection which is worth over $300 million. The transaction recorded entirely via Blockchain. The founder of Artory told Alleywatch that Blockchain technology is a solution to the challenge of authenticity and provenance lacking in the current industry. The use of Blockchain enables Artory to vet and permanently memorize besides protecting transaction data. 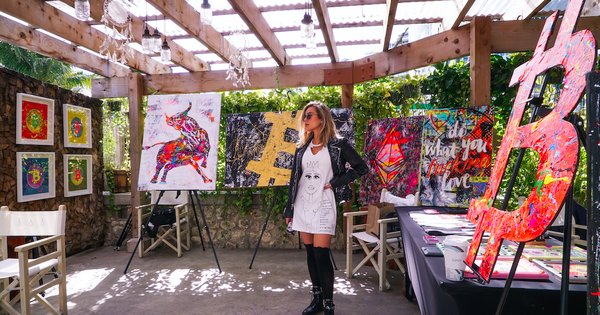 As Warhol painting was being tokenized, Portion a collector platform was announcing the opening of its Blockchain based auction house. The whole venture was backed by a $5.5 million funding by Blockchain technologist Jason Rosenstein. Portion functions like eBay by letting anyone be their own auction house thereby making art investment more accessible. The platform, which acts as a marketplace for digital art, plans to offer physical artworks in future as well. However, the fact that transactions will be made via cryptocurrencies eliminates the second and third parties, which raises a concern. Many fear that the secondary market is at risk since smart contracts on Ethereum Blockchain are replacing the clearing process. There is still much to talk about and definitely still a long way to go.